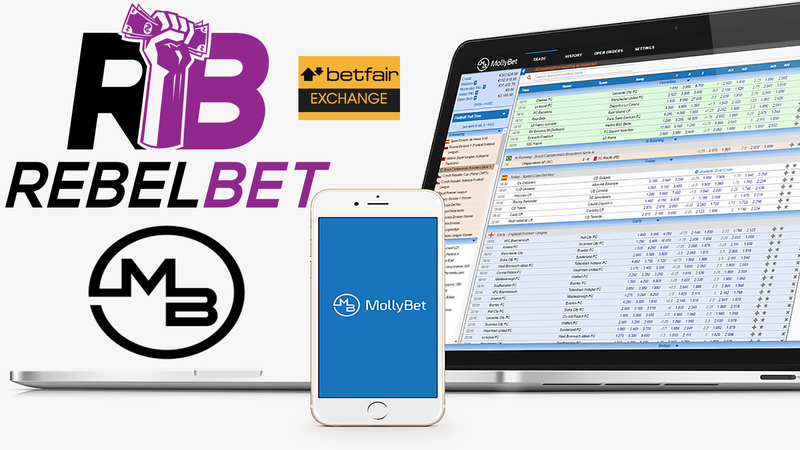 OPEN A TEST ACCOUNT NOW! 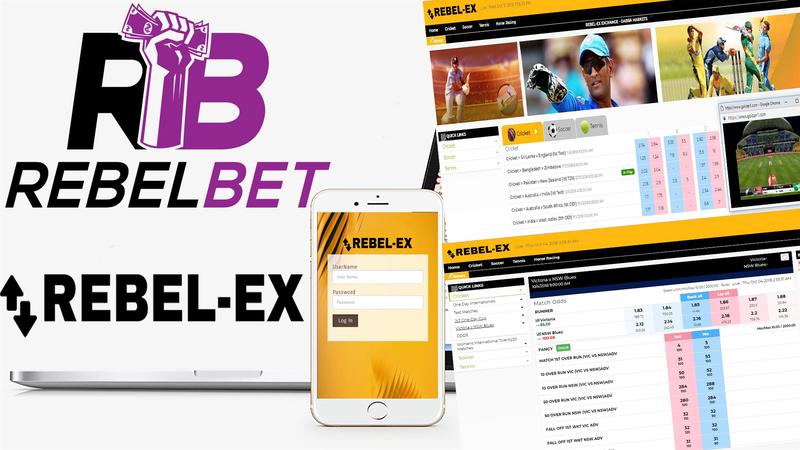 OPEN A REBEL-BET ACCOUNT AND GET THE MOST! We provide accounts on Mollybet platform offering a complete trading solution with their multi-bookmaker platform. Link all of your betting accounts to one account, and enjoy the convenience of getting the best odds and highest volumes. 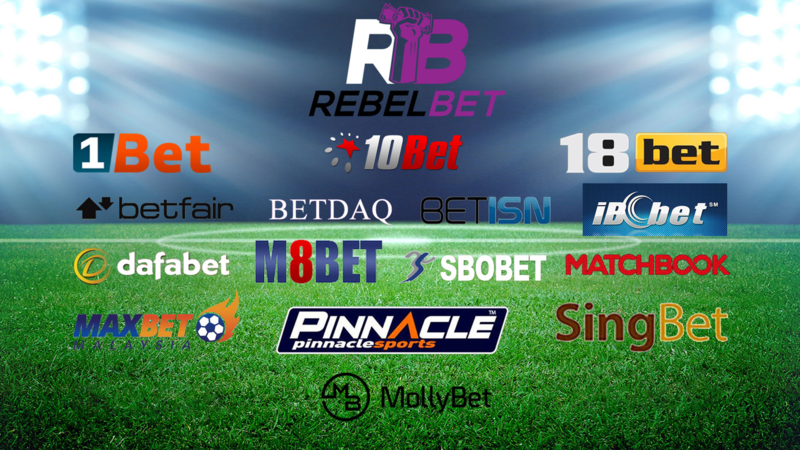 We specialize in providing betting accounts with all major Asian bookmakers and betting exchanges. Our long-standing relationships with them also enable us to provide credit to our clients, simplifying the process of large transactions. 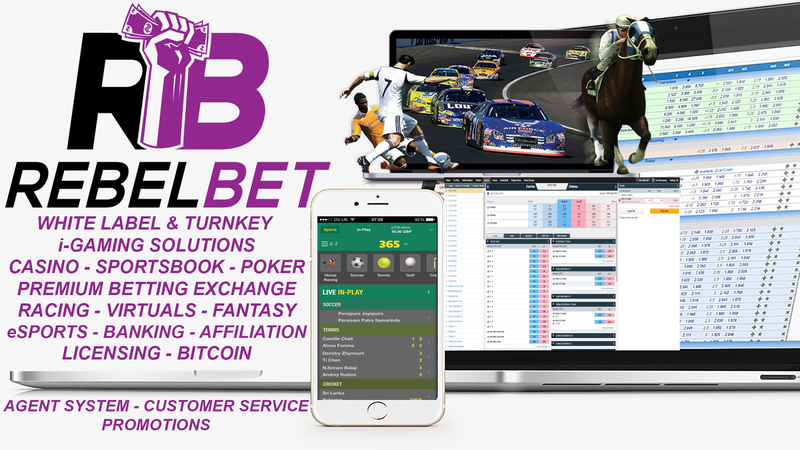 Skype betting makes betting more convenient than ever: all that you need is access to Skype, and you will have 24/7 access to betting and to our customer service team who are dedicated to helping you with your betting needs. 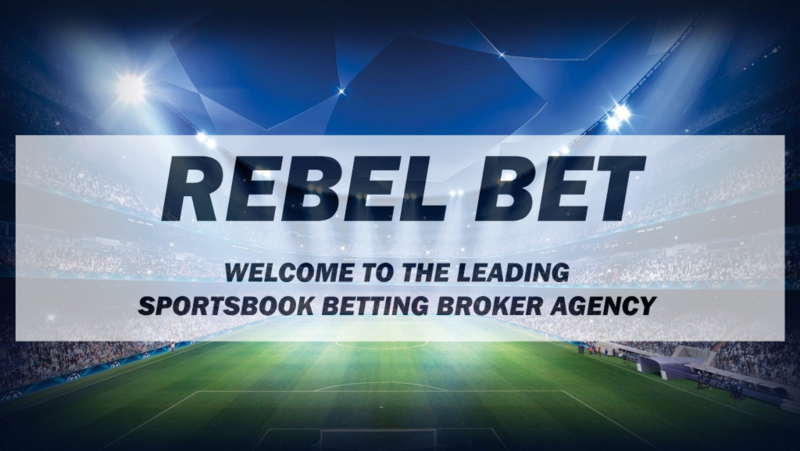 WELCOME TO THE LEADING BETTING AGENT OF TOP BOOKMAKERS WORLDWIDE. 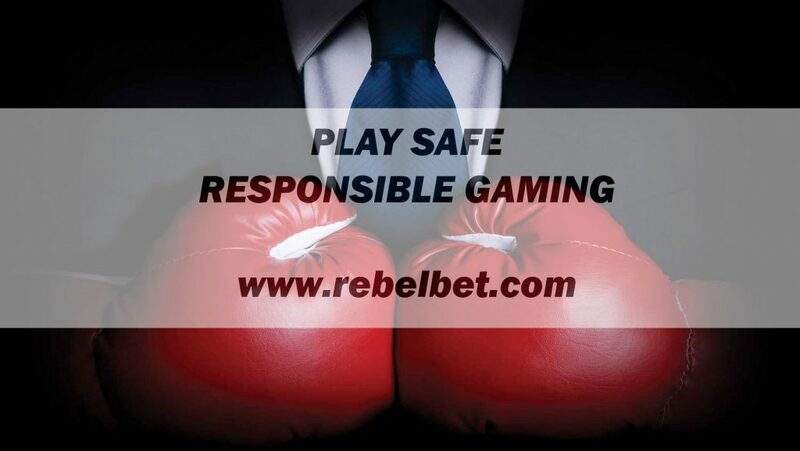 If you are looking for high class gaming experience of the new generation, REBEL BET is the place to be. The motor of our service is the trust that players from all over the world put in us. 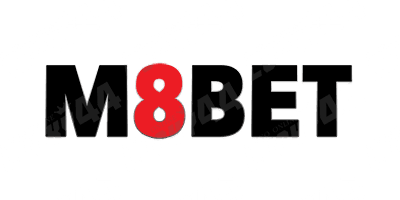 Positive feedback concerning our activities gives us the confidence and motivation to constantly improve our offer. Why us? Because you can confide in us without worrying for your money’s safety and enjoy loads of stunning betting possibilities and combinations. 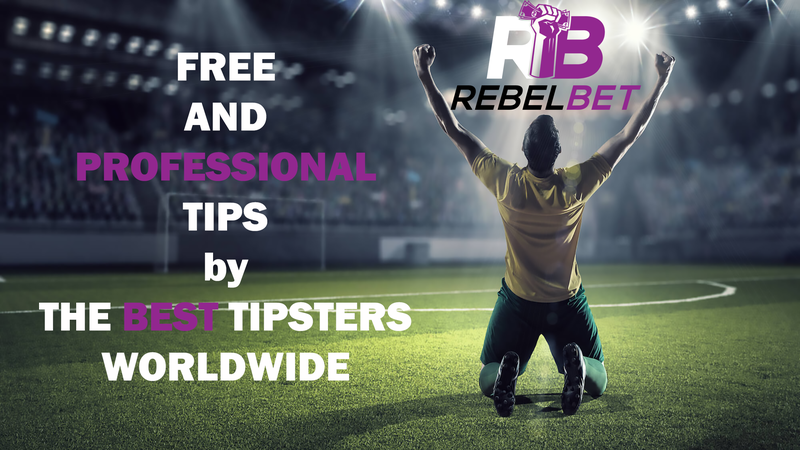 We offer Betting Accounts on pretty much all major high class bookmakers, VIP Accounts, Agent accounts, flexible Payment options, we pay FAST and SECURE. 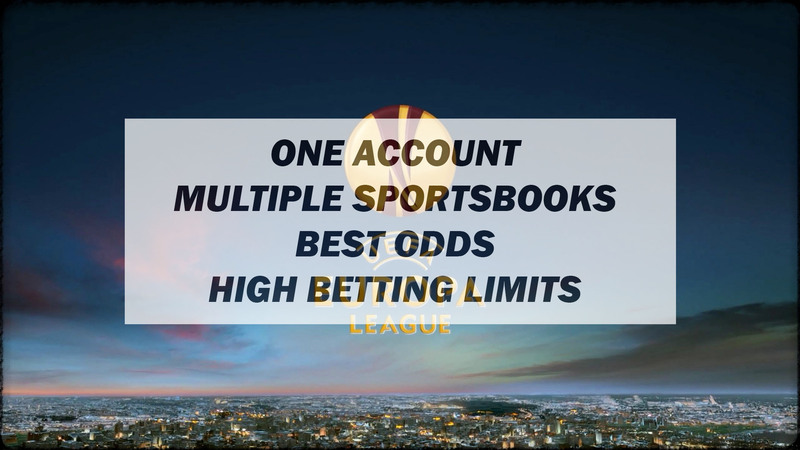 BET ON ANY SPORTING EVENT WORLDWIDE WITH THE BEST ODDS AND HIGHEST LIMITS!